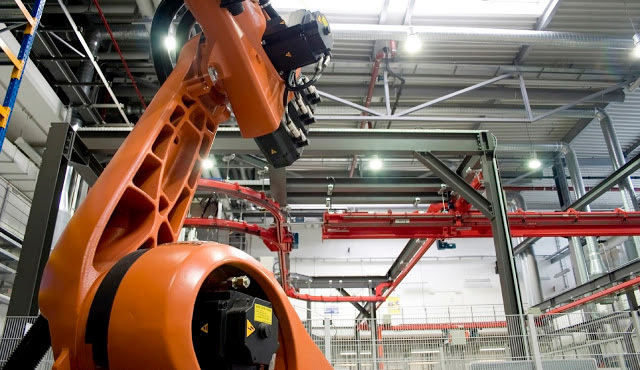 What Level of Diagnostics is required for Machine Safety Systems? When designing machine safety control systems, what level of diagnostics is appropriate? This seems to be an issue that causes confusion and inconsistency throughout the industry. Not surprisingly these requirements have led to many interpretations of what diagnostics should be implemented for Category 3. The application that causes most confusion is when the safety system is monitoring multiple guard doors. Can these guard doors be connected in series? If so, how many? What criterion needs to be considered? Up until now there hasn’t been any appropriate guidance on how wiring guard doors in series degrades the level of diagnostics and what level is acceptable for the Safety Category. New machine safety standards have now been developed to assist the designer. ISO 13849.1 is a standard that provides a method for the designer to quantify the diagnostics of their safety system, using a measure called Diagnostic Coverage (DC). Each Safety Category will have specific requirements for the DC and the designer will know exactly what level of diagnostics is required for their system. ISO 13849.1 is a current international standard that can be sourced for your reference and this international standard will be adopted into AS 4024 in the next revision. This will provide better guidance for safety system designers in the Australian Standard.